The dual role glass plays in architectural design—a material integral to both a building’s appearance and its performance—makes selecting a specific product a tricky process. 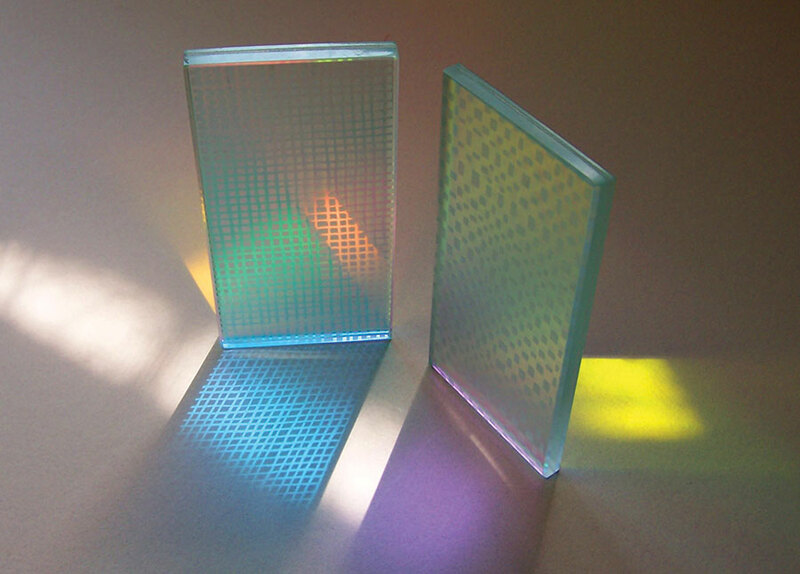 From energy-efficient glazing to decorative dichroic panels, here are a few new items to spur the imagination. Designed by Ross Lovegrove, these glass panels can be fixed into construction profiles or into building construction-assembly grooves. Specialty colors and finishes are available; panels range in size from 80 by 8 centimeters to 270 by 370 centimeters. Refined design meets extreme durability in this translucent polycarbonate panel material. 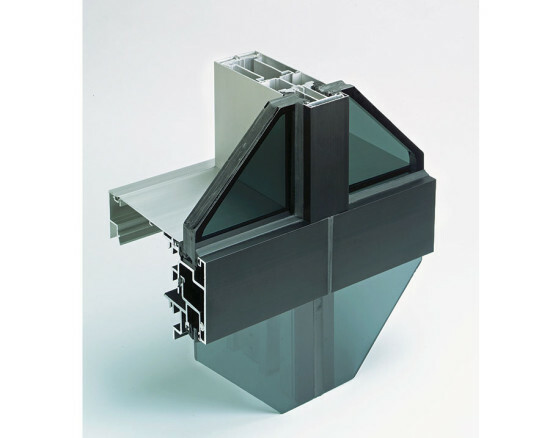 Specially formulated for exterior applications, it is a cost-effective alternative to glass. 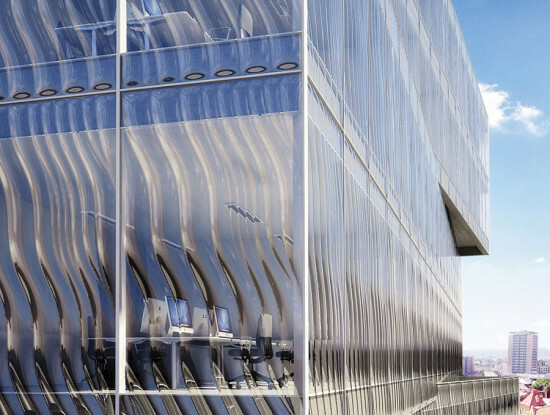 Factory-fabricated as an aluminum knocked-down system, this curtain wall offers glazing contractors an easy-to-install, non-thermal system for low- to mid-rise buildings. 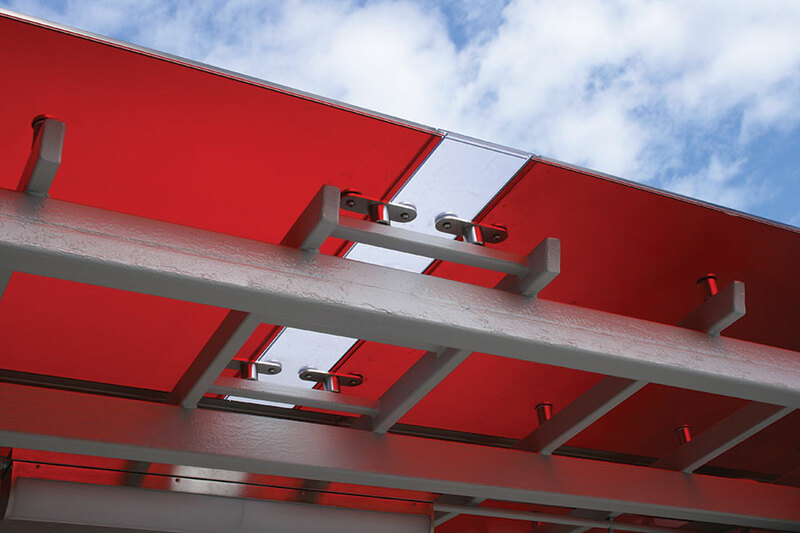 It features tubular vertical framing members in lieu of I-beams, to withstand wind loads without twisting at anchor points or buckling. This high-performance glass coating allows designers to maximize window-to-wall ratios, while exceeding industry and current domestic energy code requirements for sustainable design. The coating is available on any Viracon glass substrate, and can also be combined with silkscreen patterns or digital printing. This laminated glass is available in an assortment of surface combinations, including clear, etched, and etched patterns. It can be produced in sheets as large as 54 by 120 inches, without the long lead-times typically associated with specialty products.